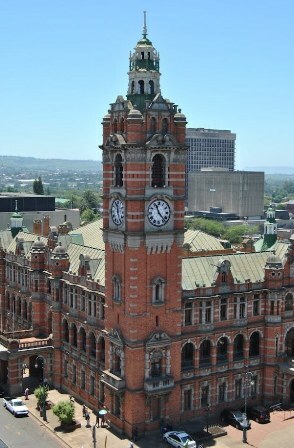 Pietermaritzburg, situated within the Msunduzi Municipal boundary, is the Capital City of The Province of Kwa-Zulu Natal. Pietermaritzburg has come a long way from the quiet, colonial outpost it once was. Today, it is a modern South African city that is home to over 600 000 people of diverse cultures. home to great international events, such as the Comrades Marathon, the Duzi Marathon, the Midmar Mile, the Royal & Garden Show, Art & Cars in the Park and International cycling events like the UCI BMX World Championships. Here one can walk in the footsteps of Gandhi, Mandela and Paton, and many other truly great South Africans.